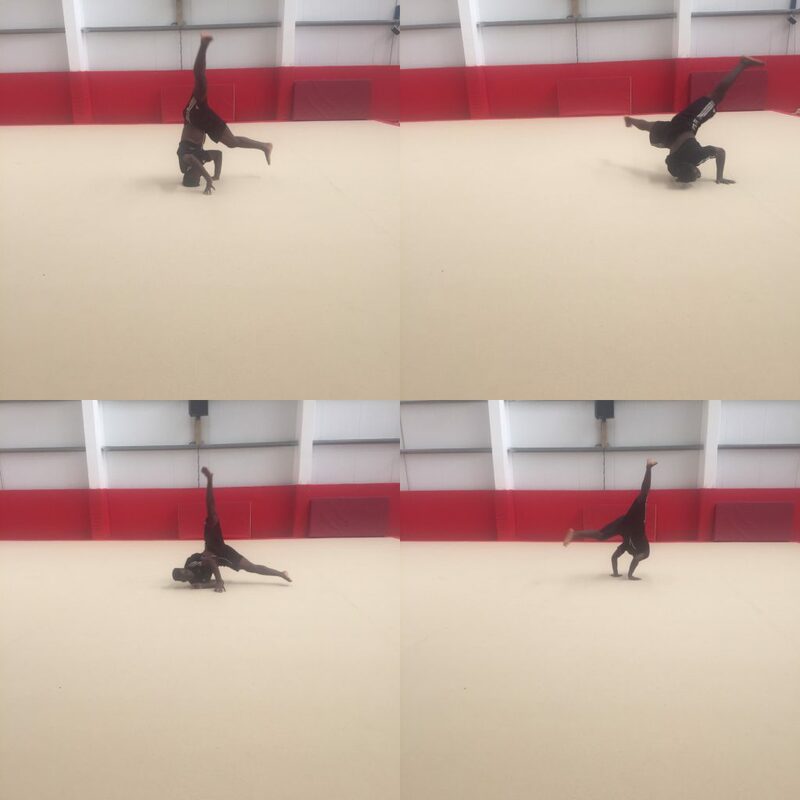 Freestyle gymnastics provides the opportunity for participants to attend and practice skills from any of the gymnastics disciplines in a relaxed and friendly atmosphere, with the general focus being on a range of acrobatic and vault work. There is also an element of free running and parkour skills. The class places an emphasis on freedom, individuality and creativity with regards to the skills that each participant learns and performs. They are free to move between the apparatus as they wish. Fully qualified coaches are always on hand to provide advice and support throughout the session. The classes include a structured warm up and cool down which must be completed for safety reasons. This session is for age 16+ and runs on a Friday from 8-9:30pm. The session costs £6.50 and runs every Friday except Good Friday and two weeks over Christmas. The £6.50 includes payment towards a British Gymnastics block registration which covers insurance. You do not need to pre book. Before attending this class please read our freestyle code of conduct. You also must be registered on our online system. This can be done by clicking here and selecting adult/ freestyle registration.